Happy St. Patrick's Day...or should we say Happy St. Patrick's Gay?! 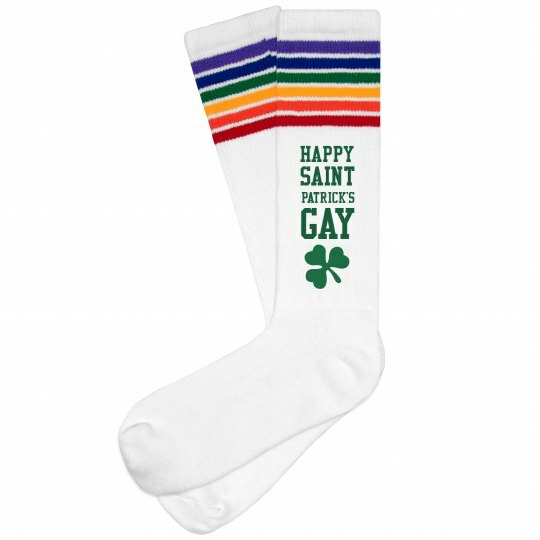 Rock these funny and festive rainbow pride socks to celebrate the both St. Paddy's Day and the LGBT community. These colorful knee highs will be the cherry on top of your perfect outfit.